Are you ready for some super sticker fun? This bumper activity book has over 1,000 colourful stickers to peel off and play with! Make colourful pictures, solve puzzles, then giggle with Peppa and her friends. 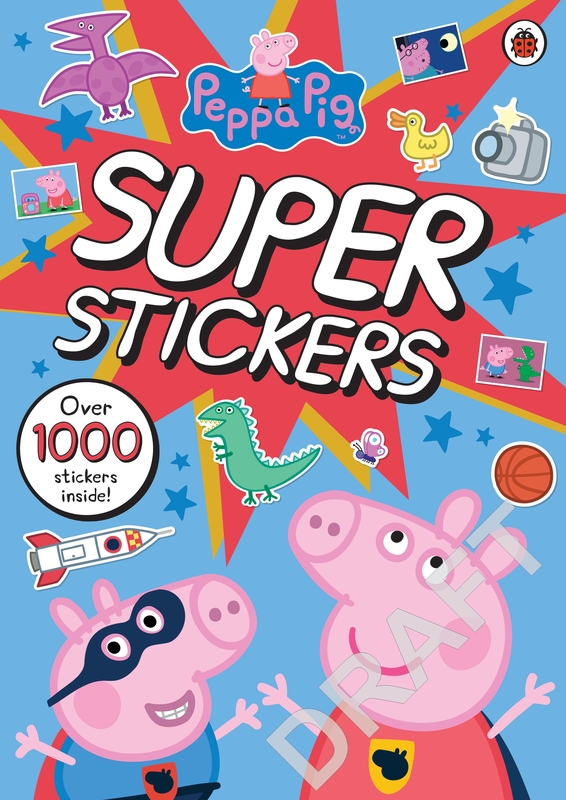 An amazing new Peppa Pig activity book with an incredible 1000 stickers! 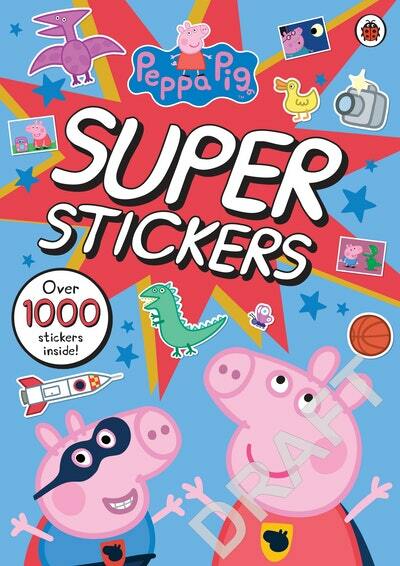 This bumper book is packed with stickers of Peppa, George and all their family and friends. Solve puzzles, colour and draw, and even find out how to make your very own dinosaur - this book contains plenty of Peppa activities to keep little ones busy for hours. 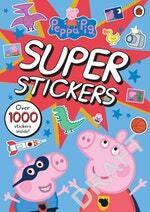 Love Peppa Pig Super Stickers Activity Book? Subscribe to Read More to find out about similar books.